There is one black kid. You put it inside the wrong hole! its supposed to go in moms hole! Why is there a kid wearing a raincoat next to the sprinkler? Does he not want to get wet? Then he should have just stayed home. You sir are ignorant. How can you be sure it's water? Well, ain't that a porker. 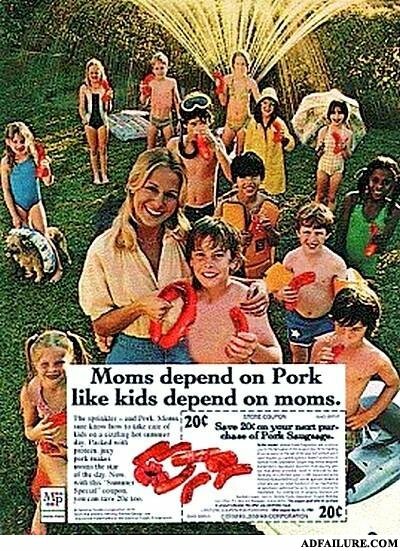 and Dad depends on porking Mom.